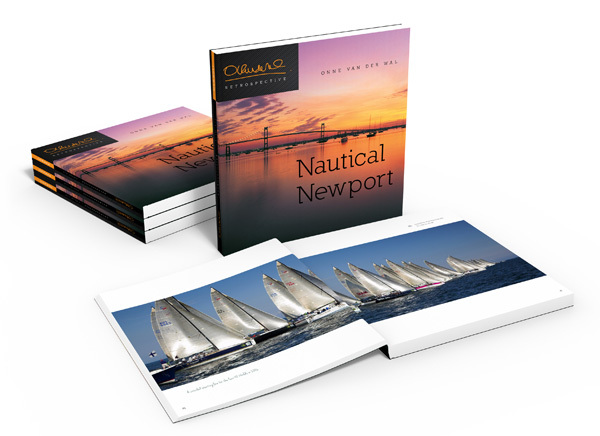 "Nautical Newport" is a self published collection of stunning and colorful images of the "City by the Sea" with 175 pages of Onne's award-winning photography of Newport from the land, sea and air. The book is a soft cover volume with wonderful captions that tours the reader around Newport, highlighting famous icons and landmarks of Newport that attract tourists and locals again and again. Dive in to this NEW book - order now! 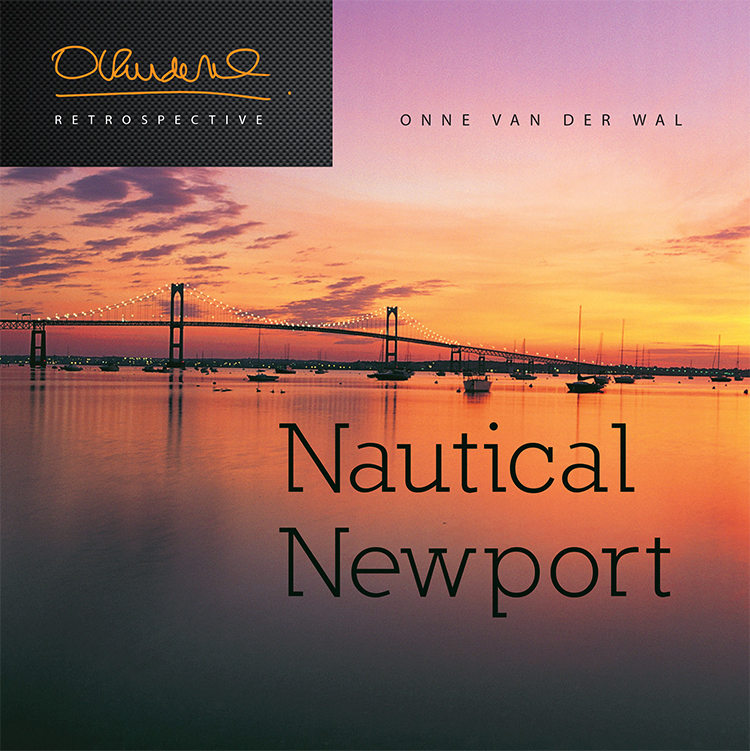 “Nautical Newport” is a self published collection of stunning and colorful images of the “City by the Sea” with 175 pages of Onne’s award-winning photography of Newport from the land, sea and air. 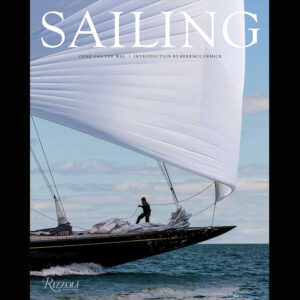 The book is a soft cover volume with wonderful captions that tours the reader around Newport, highlighting famous icons and landmarks of Newport that attract tourists and locals again and again. Dive in to this NEW book – order now!